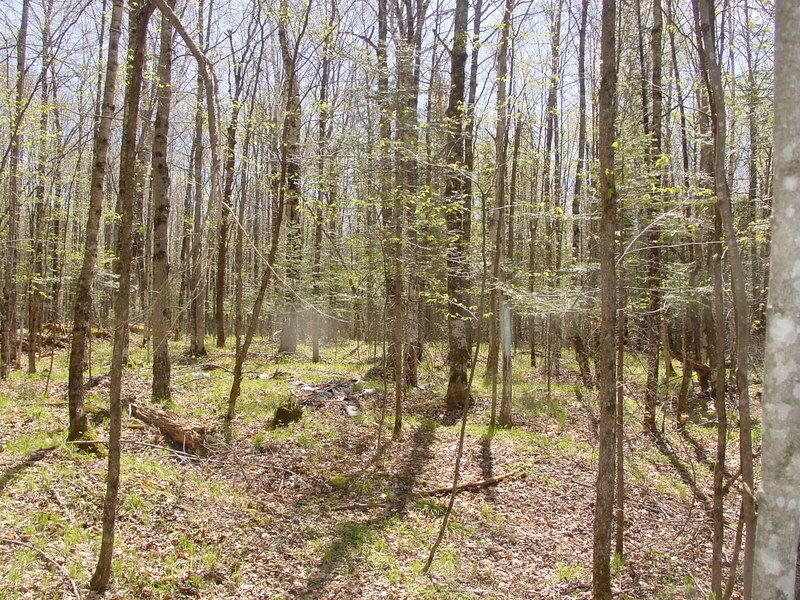 #404 REDUCED!! 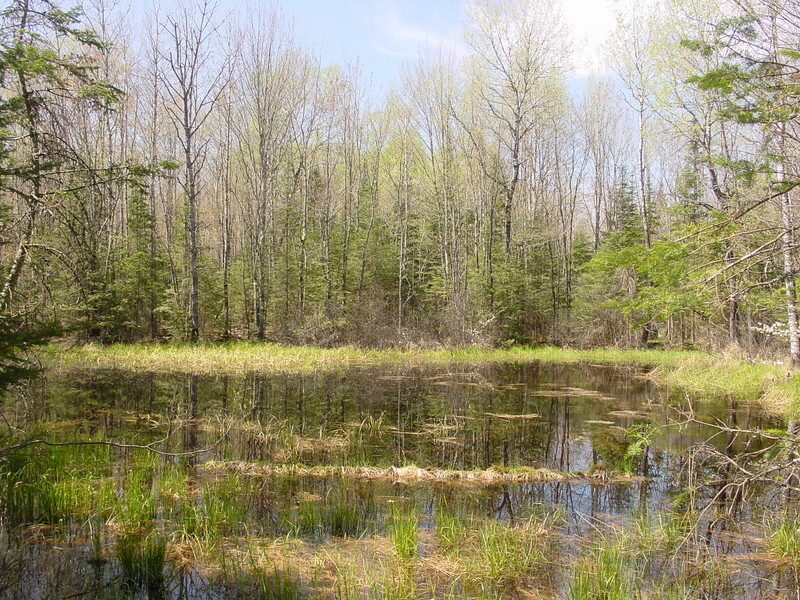 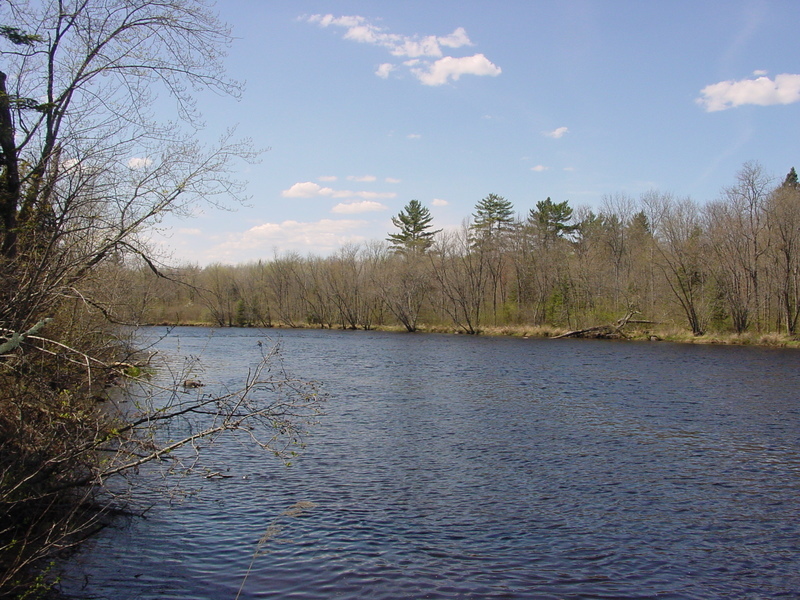 -- Large acreage with privacy and water frontage usually do not go hand in hand but with 78 acres on the South Fork of the Flambeau River you can have it ALL! 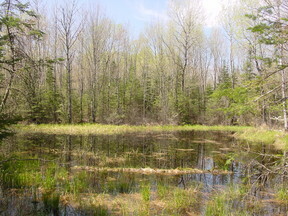 Extremely private! 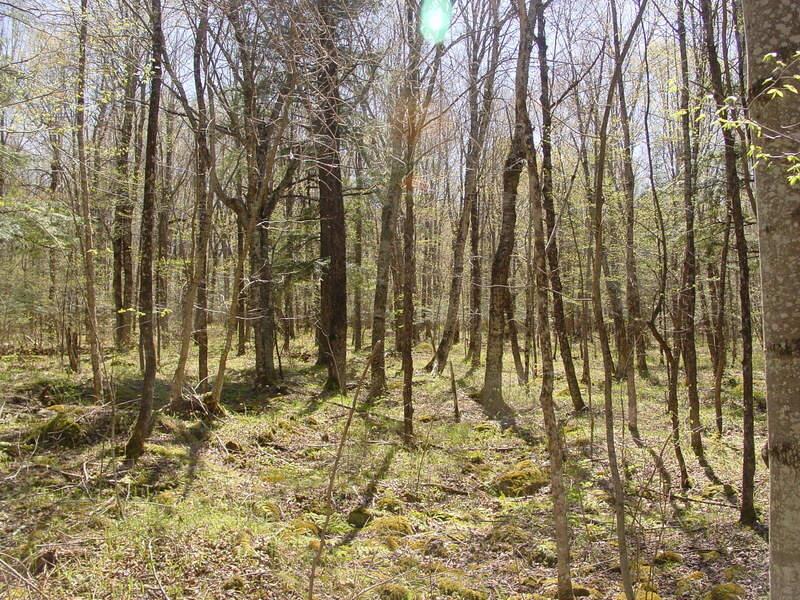 This heavily wooded property is waiting for your driveway and future home site with OVER 1/4 mile of river frontage! 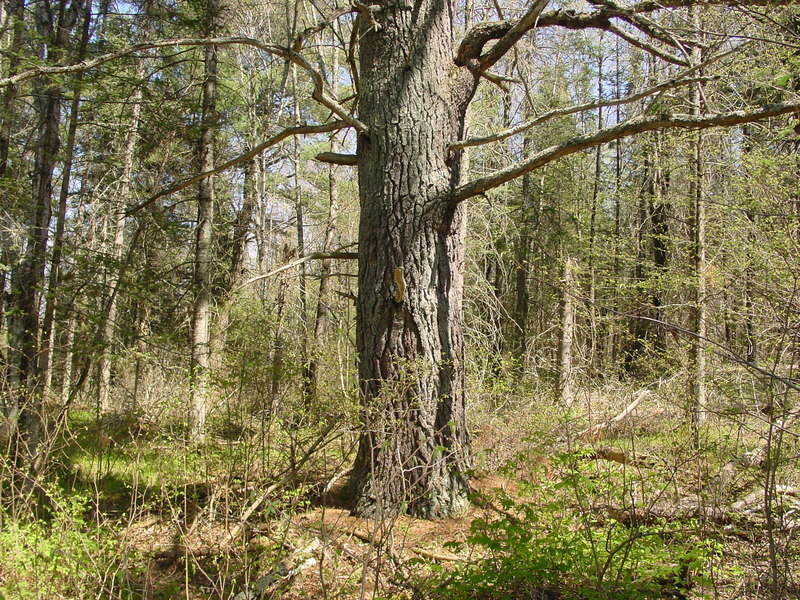 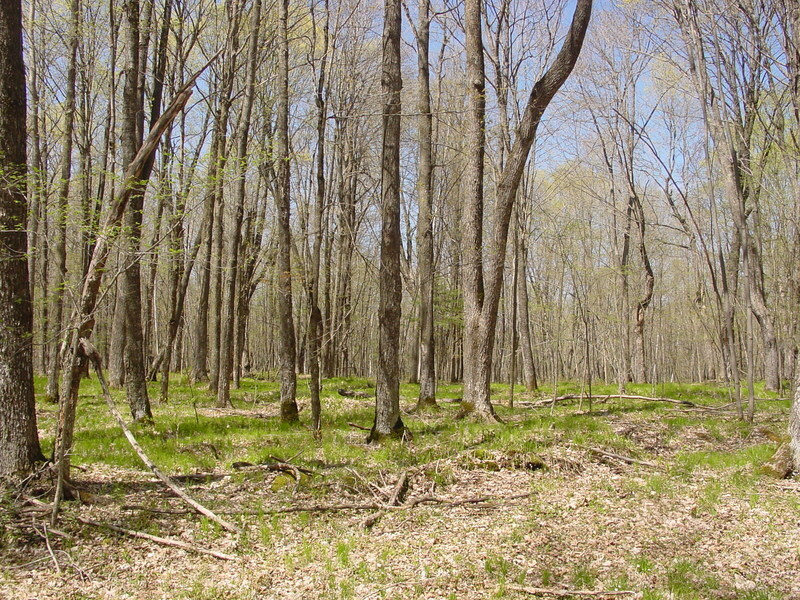 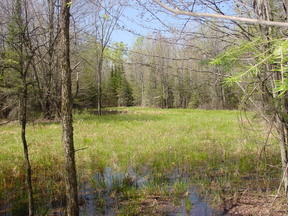 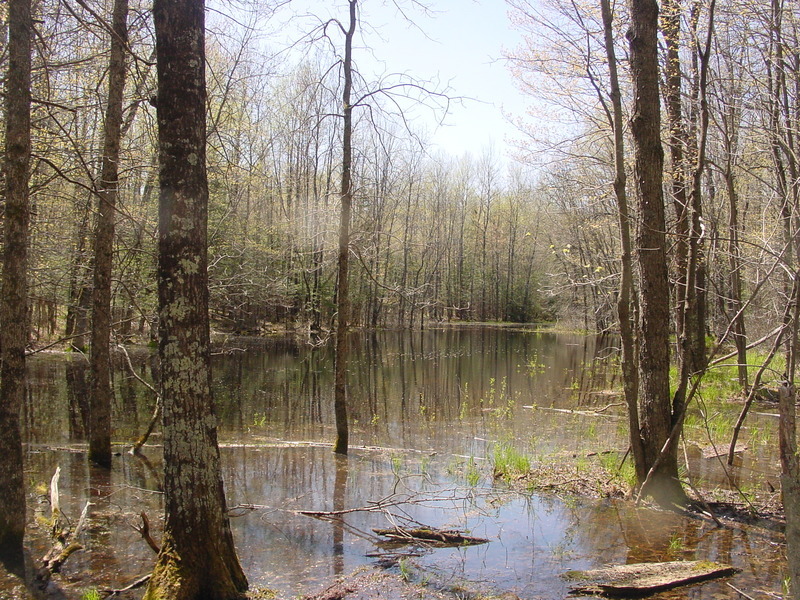 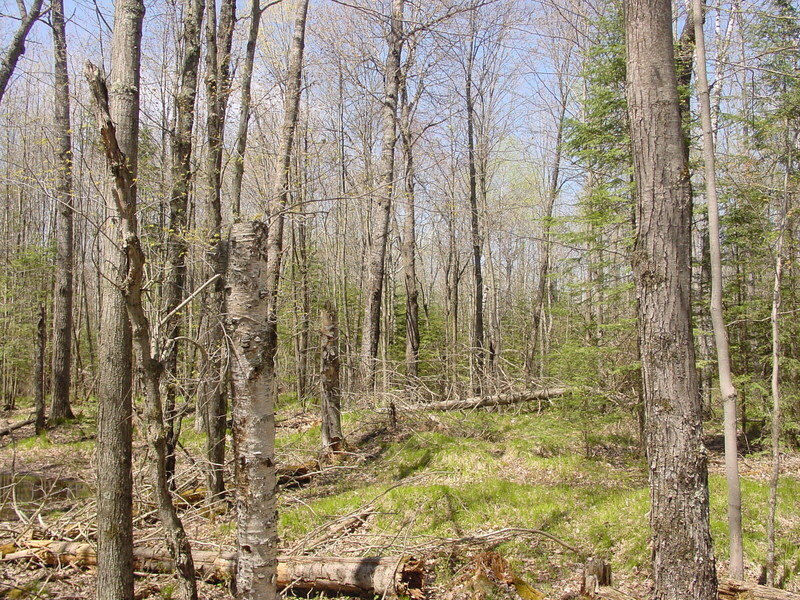 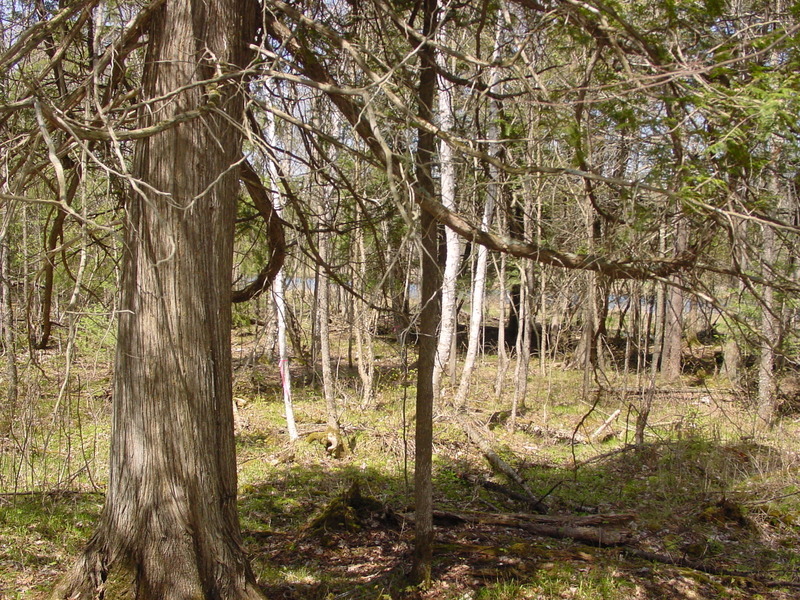 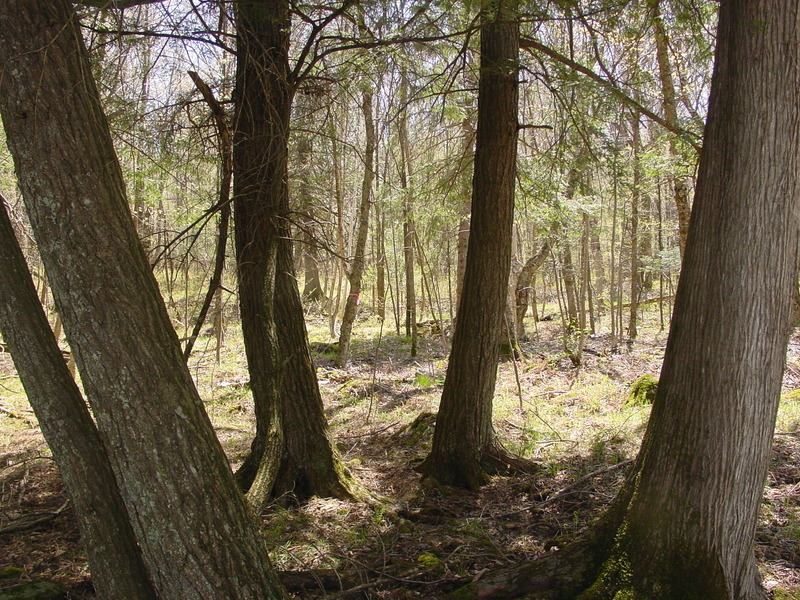 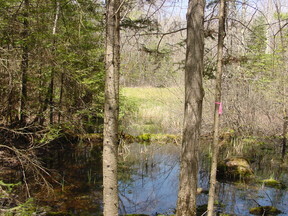 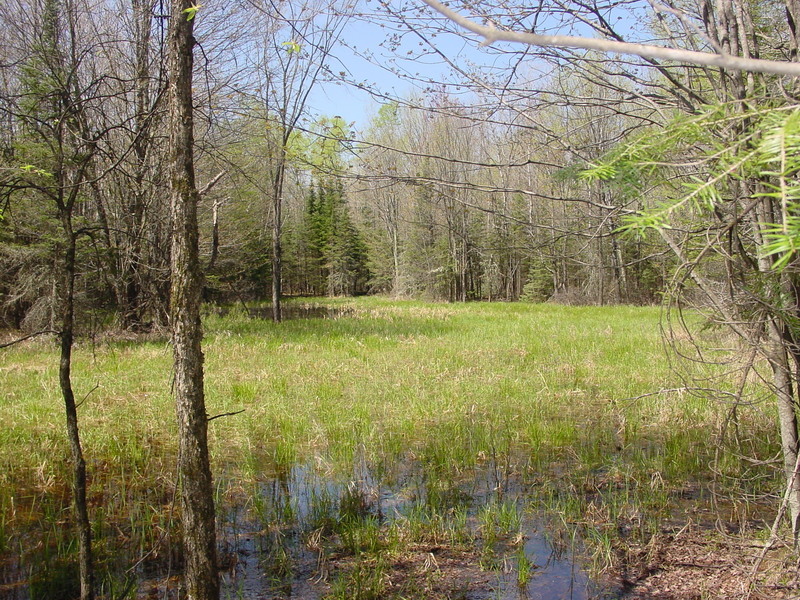 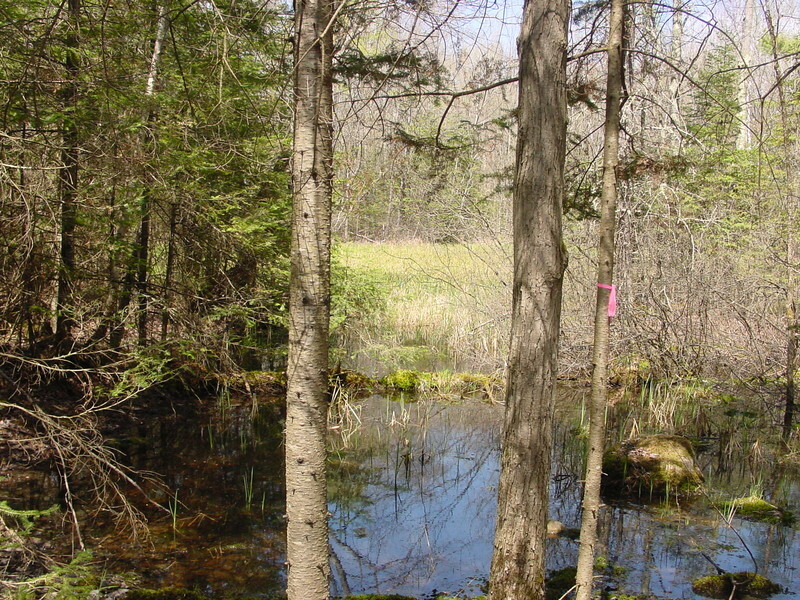 Large hardwoods and a variety of topography including rolling hills, pond sites and lots of wildlife! You can fish and hunt to your hearts content and it is realistically priced at $99,900! 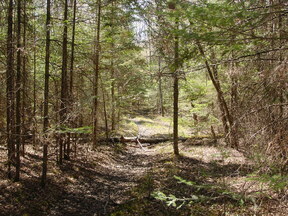 (This property has just been recently surveyed. 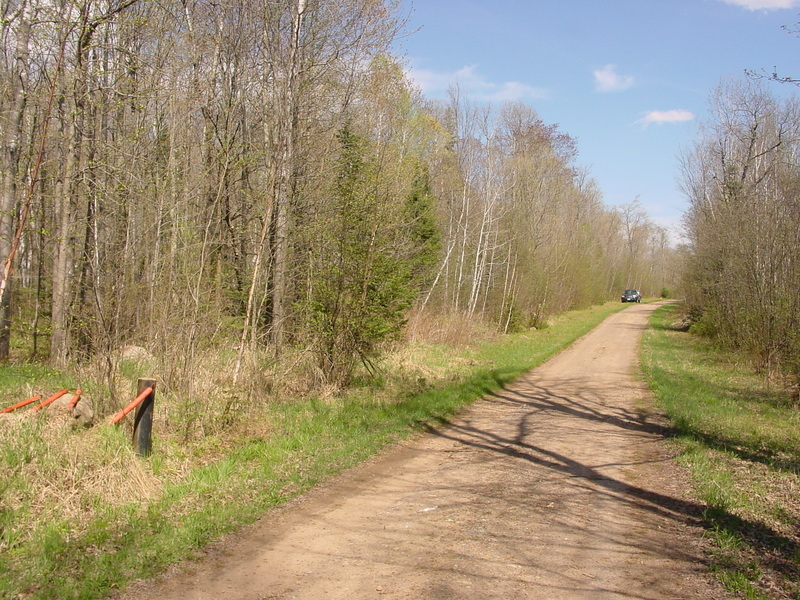 ).............................DIRECTIONS-From Phillips go north to Highway F, go west and follow Highway F to Crane Chase Road, turn left and follow Crane Chase Road to River Road and continue on River Road to Balsam Road to the end to property with 'BELAN' sign. 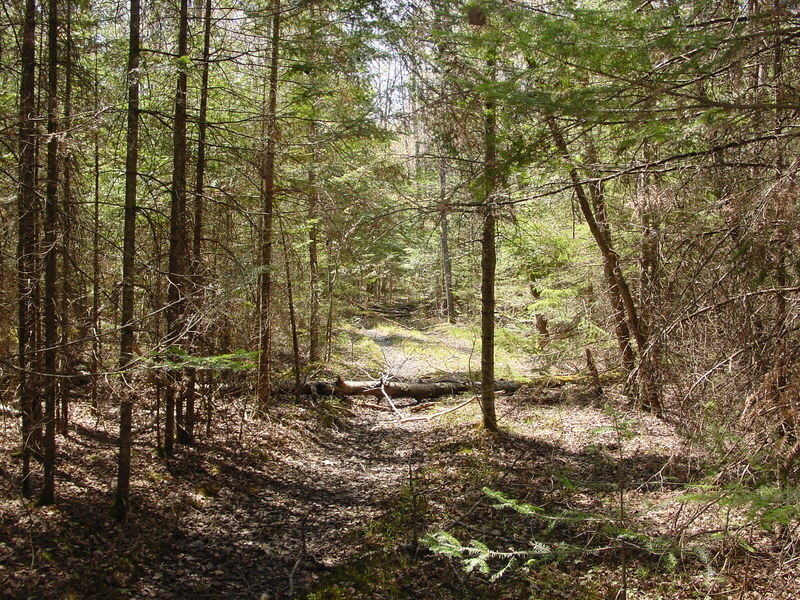 Approximately 10 miles from Phillips....................All information on this property is obtained from various sources and may or may not be accurate and should be verified by the buyer. 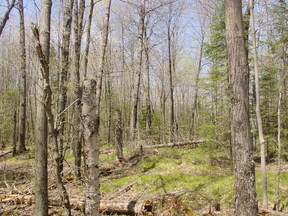 Legal: 25-38-2W Gov't Lot 3. 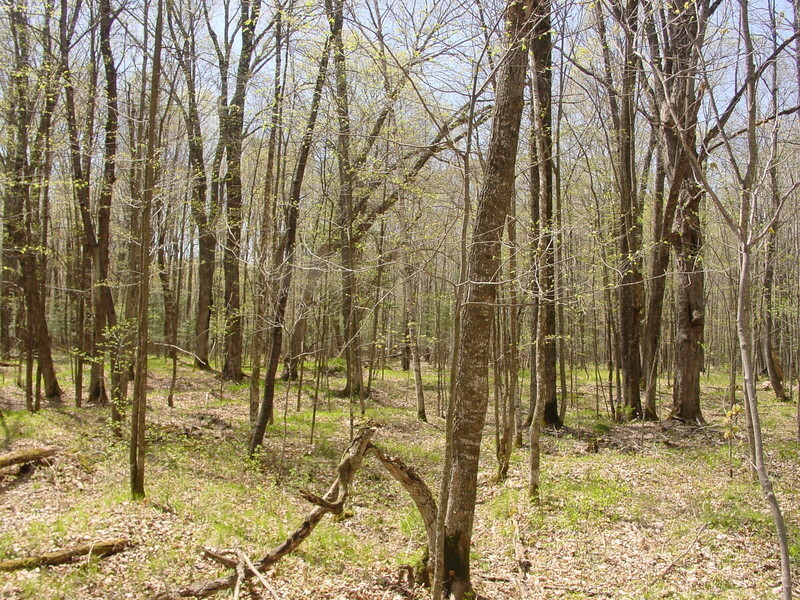 Size: 78 acres (Just recently surveyed). 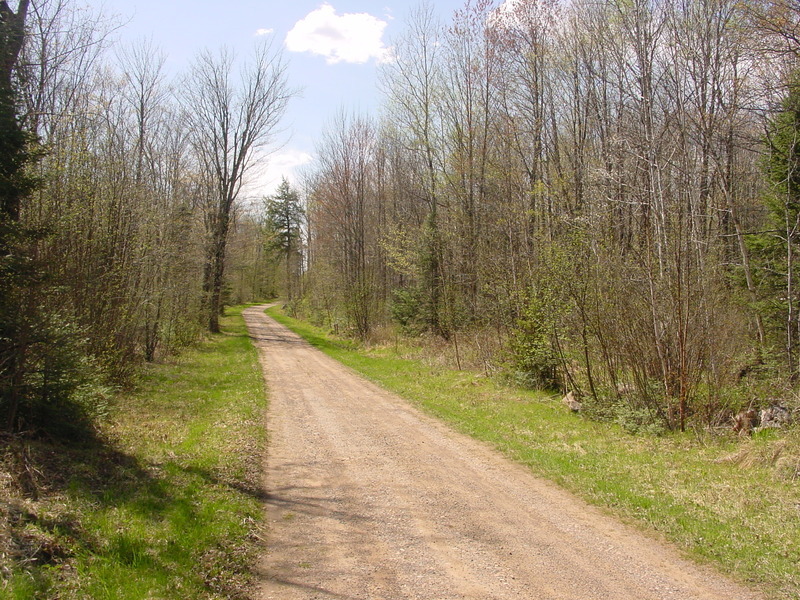 Nearest Town: Phillips - Approximately 10 miles. 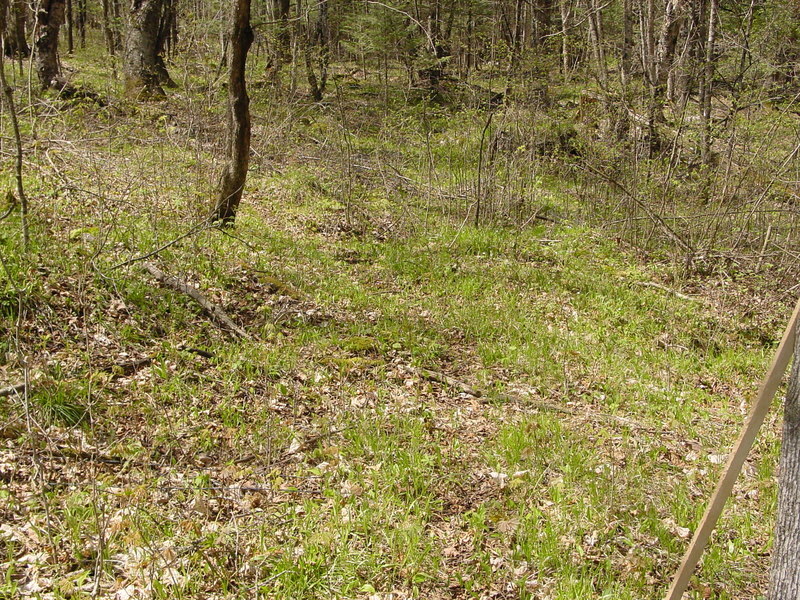 Improvments: None other than survey. 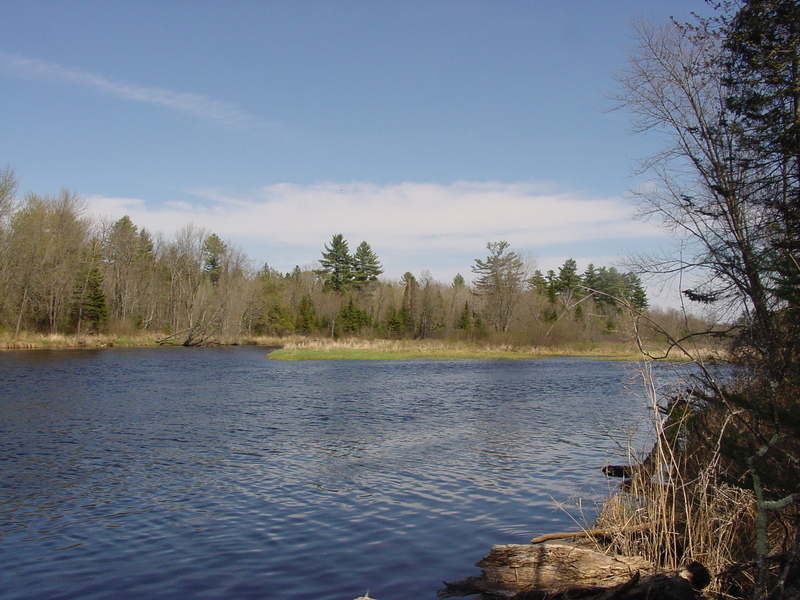 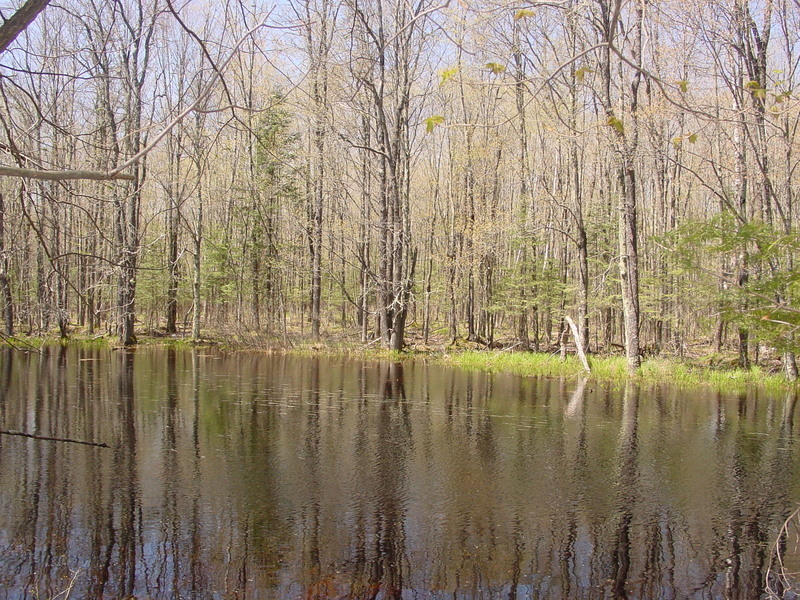 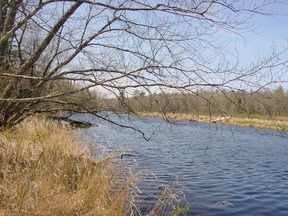 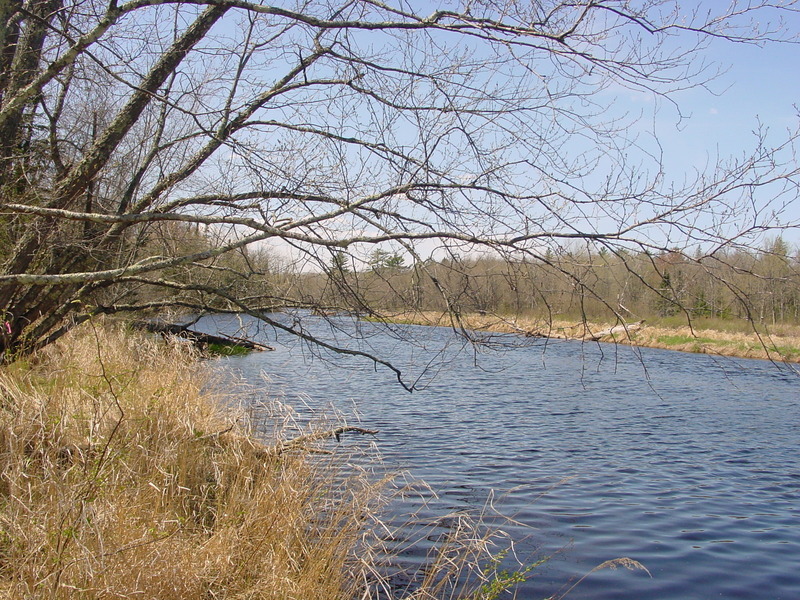 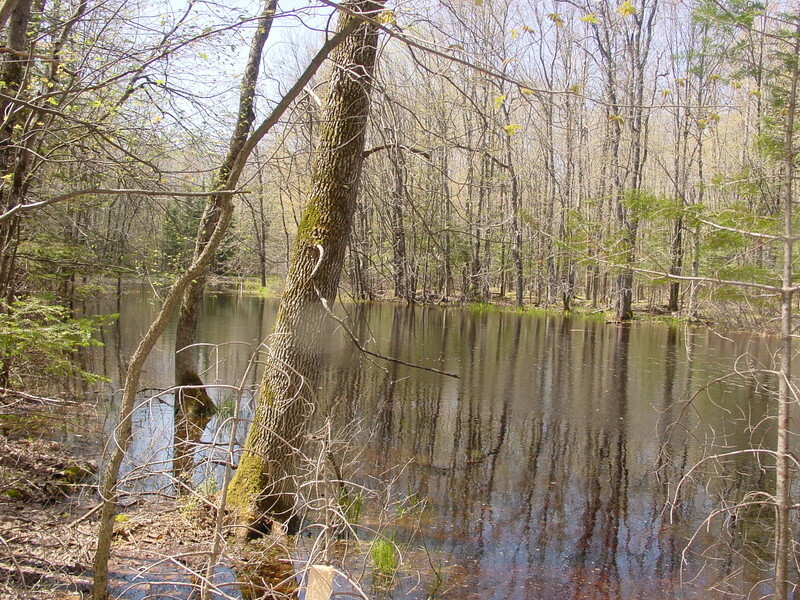 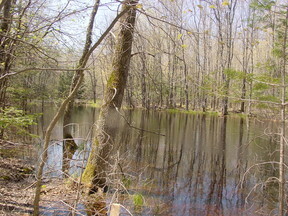 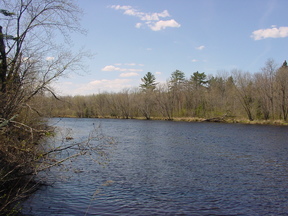 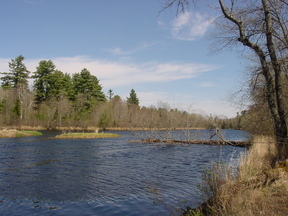 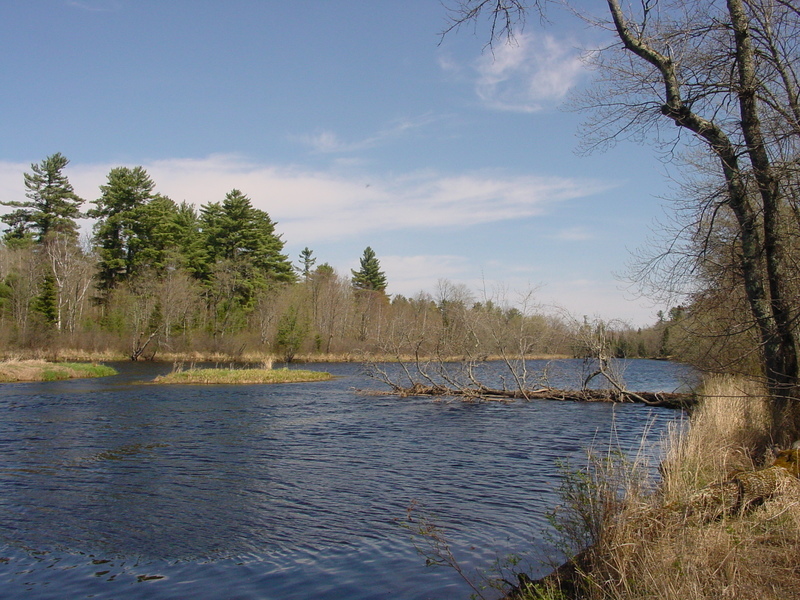 Nearest Water: on the South Fork of the Flambeau River. 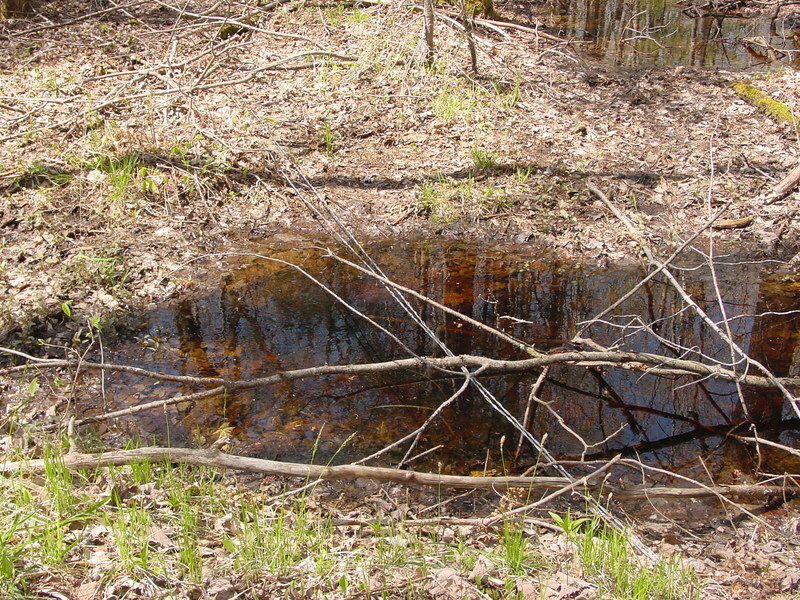 Owner / Tax ID #: Olech; Tax ID# 8092, 8104.